Where do Babies go at Death? 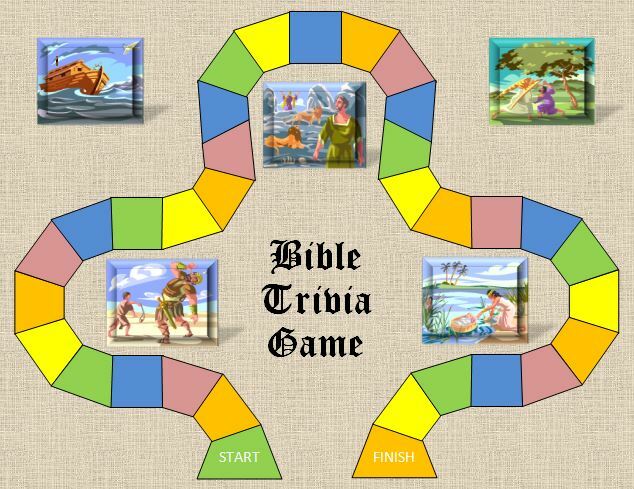 Bible trivia (over 1,100 questions) for adults, youth and easy questions for children. Come test your knowledge of the Bible. We're thrilled you came to check out our Bible trivia page. The fact that you want to learn about the Bible says a lot about you. If you don't already belong to a particular religion, you may want to take a look at our Different Types of Religion page. Also popular is our in-depth religious beliefs page. The trivia you learn in this section, can be seen in a different format in our interactive free Bible Quiz section of the site. Take a look at other popular pages on our website. Pre-mortal Existence Why did Satan Get Kicked Out of Heaven? How Many Angels Left Heaven with Satan? Meaning of Life Where do Babies Go when they Die? What Happens when we Die? Copyright © 2009—2018 Foundation for the Advancement of Religion Online. All rights reserved.